the new Freescale Freedom Development Platform for the Kinetis® K20 MCUs. The Freedom development platform is a set of software and hardware tools for evaluation and development. 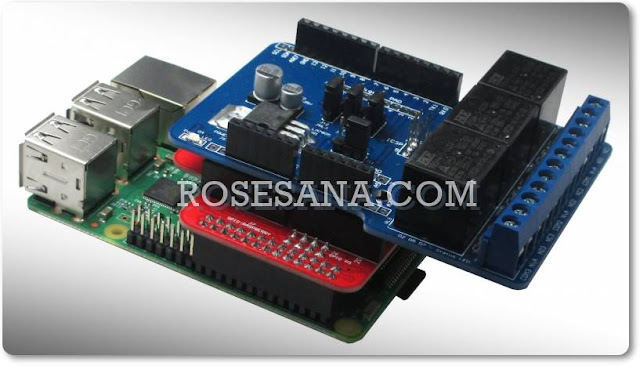 It is ideal for rapid prototyping of microcontroller-based applications. The Freedom K20D50M hardware, FRDM-K20D50M , is a simple, yet sophisticated design featuring a Kinetis K series microcontroller, The K family microcontroller built on the ARM®Cortex™-M4 core with DSP capabilities. The FRDM-K20D50M features a K20DX128VLH5 , this device boasting a max operating frequency of 50MHz, 128KB of flash, a full-speed USB controller, and loads of analog and digital peripherals. The FRDM-K20D50M hardware is form-factor compatible with the Arduino™ R3 pin layout, providing a broad range of expansion board options. The on-board interfaces include an RGB LED, a 3-axis digital accelerometer, and a capacitive touch slider, and ambient light sensor. The 50 MHz entry-level K20 USB microcontrollers (MCUs) are the lowest power Kinetis ARM®Cortex™-M4 devices with high feature integration in a small form factor, making them ideal for space- and cost-constrained applications. The K20 MCU family is pin, peripheral and software compatible with the K10 MCU family and adds full and high-speed USB 2.0 On-The-Go with device charger detect capability. These MCUs offer 32 KB to 128 KB of flash memory and optional 32 KB of FlexNVM in 32-pin QFN (5 mm x 5 mm) to 64-pin LQFP packages. Peripheral options include full-speed USB Device/Host/On-The-Go with device charge detect capability, a 16-bit analog-to-digital converter (ADC), low-power touch-sensing interface and several general timing, communication and control peripherals. 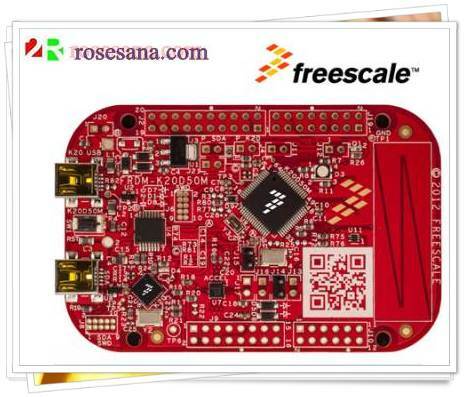 The FRDM-K20D50M features the Freescale open standard embedded serial and debug adapter known as OpenSDA. This circuit offers several options for serial communications, flash programming and run-control debugging.